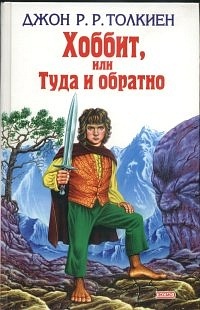 See Also: The Hobbit - Complete and Unabridged English edition published in Moscow in 2004. 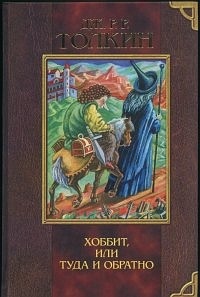 See Also: The Hobbit - English edition published in Moscow in 2004. 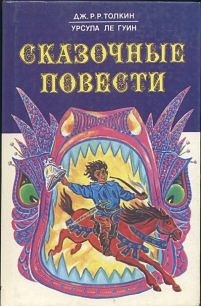 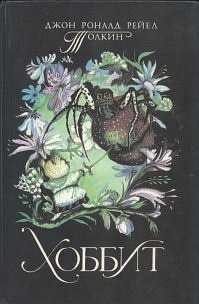 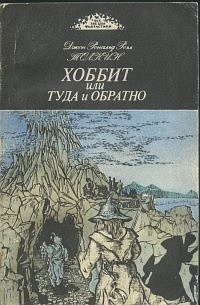 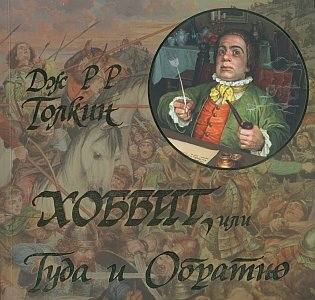 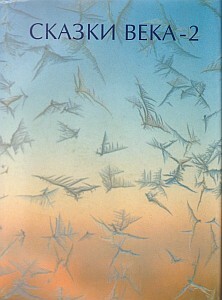 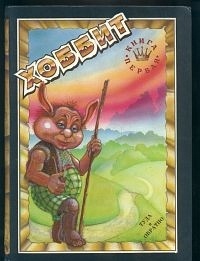 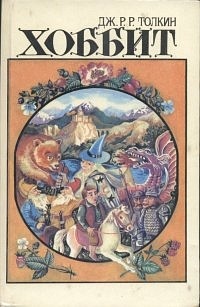 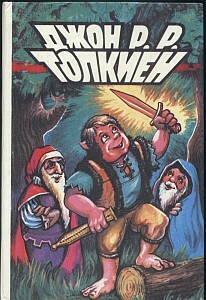 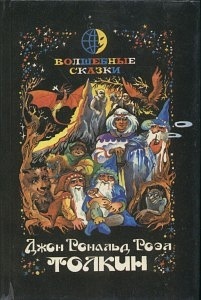 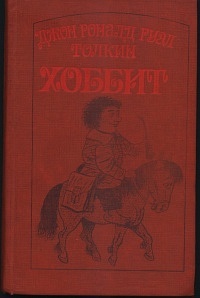 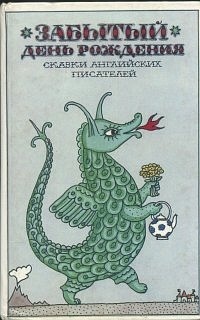 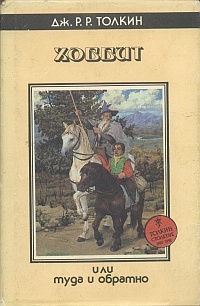 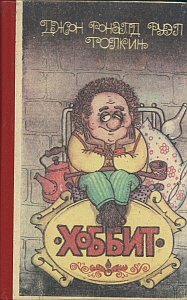 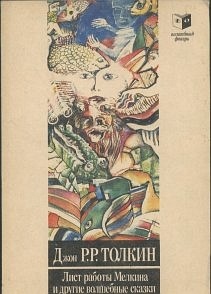 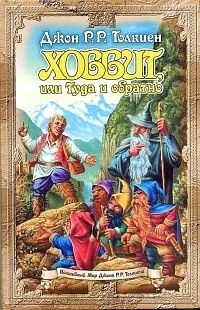 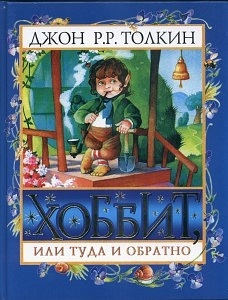 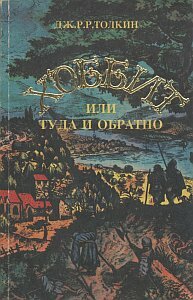 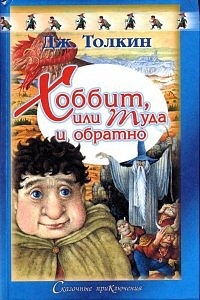 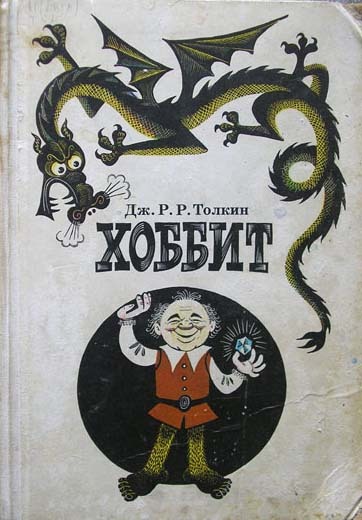 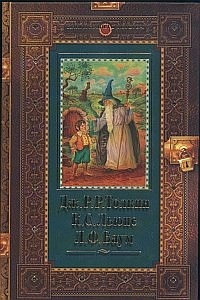 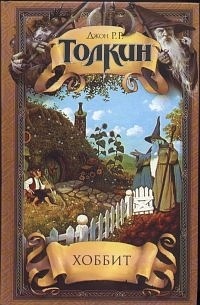 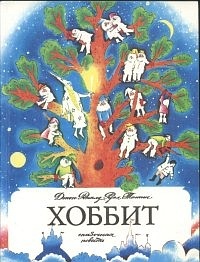 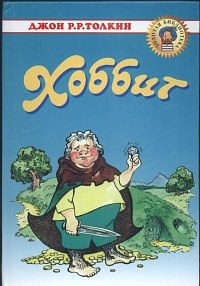 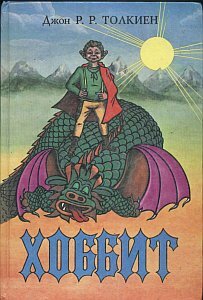 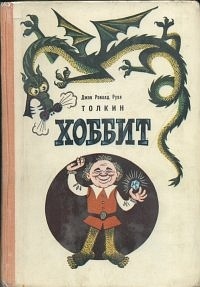 See Also: The Hobbit / Хоббит, или туда и обратно - English/Russian dual-language edition published in Moscow in 2006.